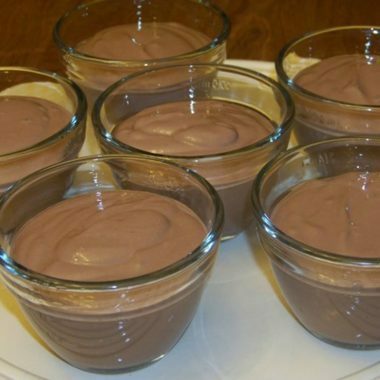 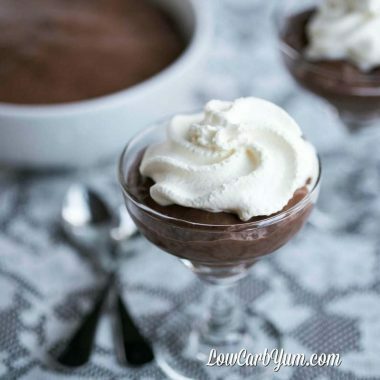 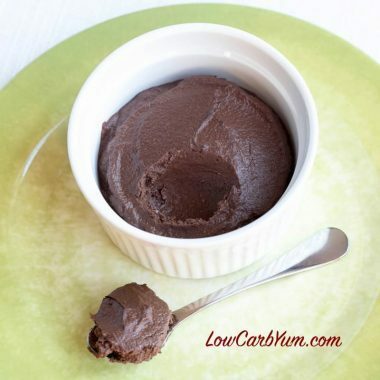 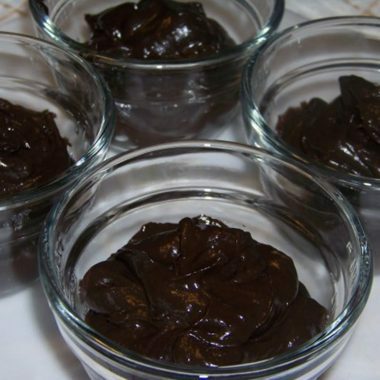 The right pudding is sure to satisfy a sweet tooth yet not cause a blood sugar spike. 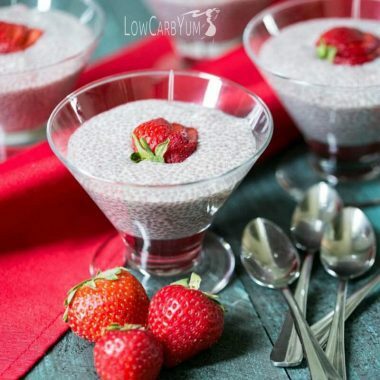 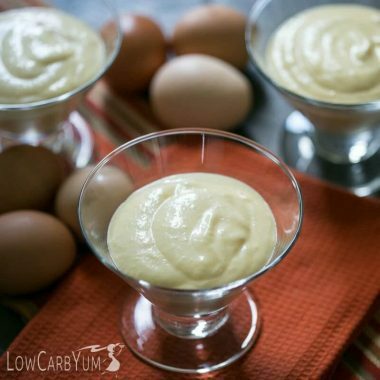 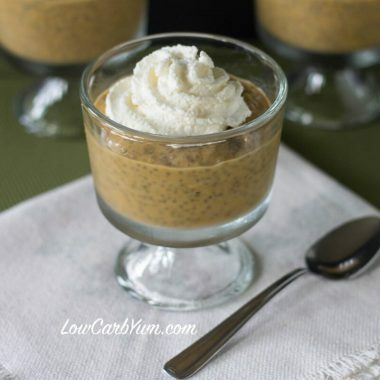 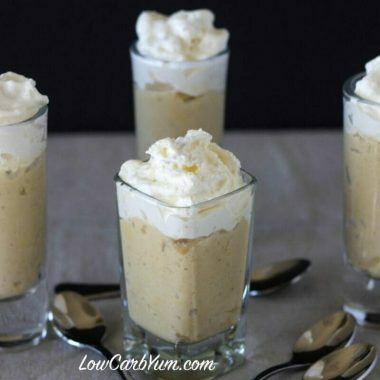 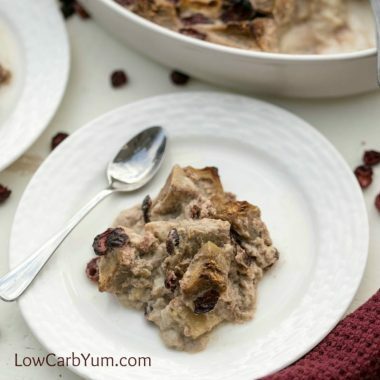 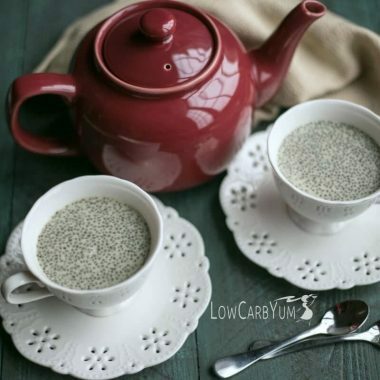 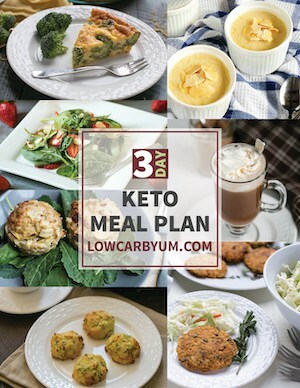 With any of these low carb and keto puddings, you won't have to worry about insulin levels skyrocking. 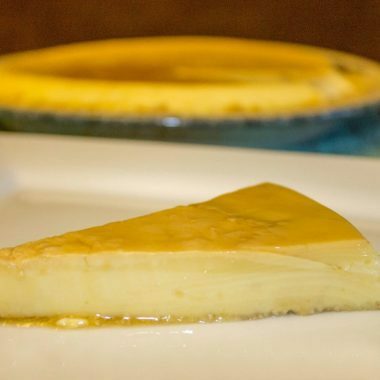 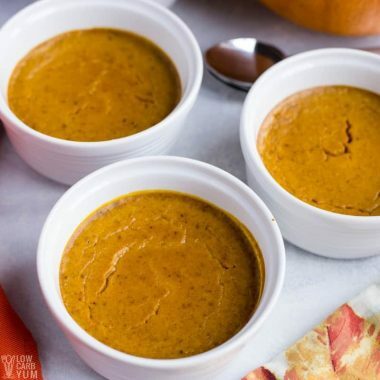 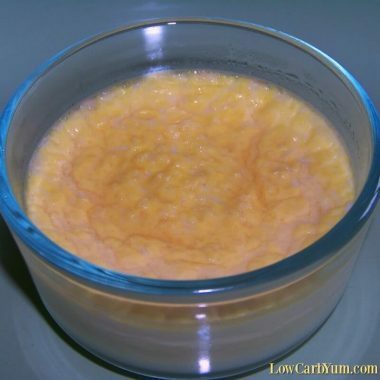 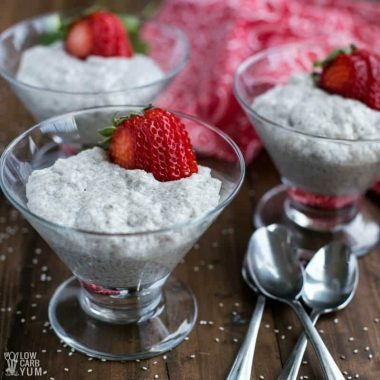 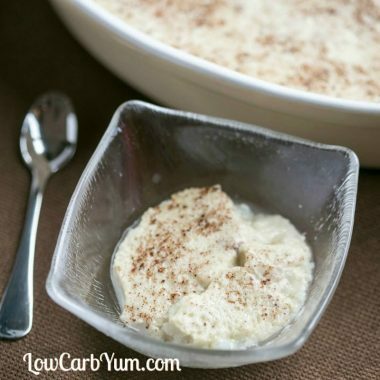 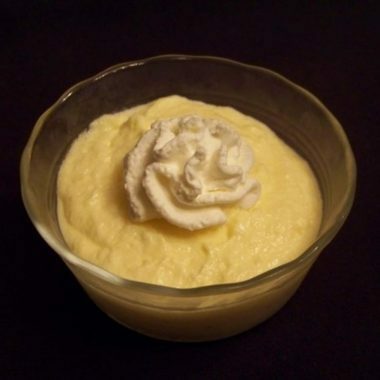 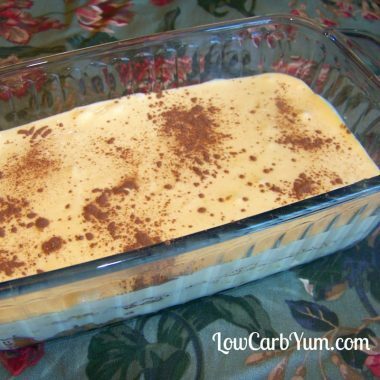 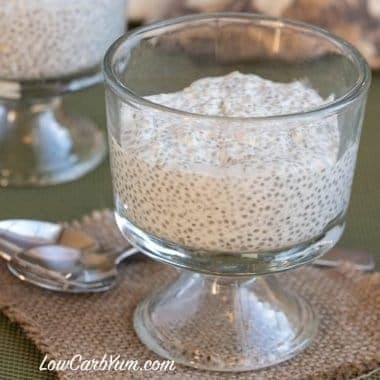 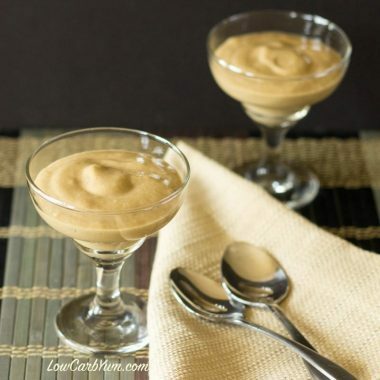 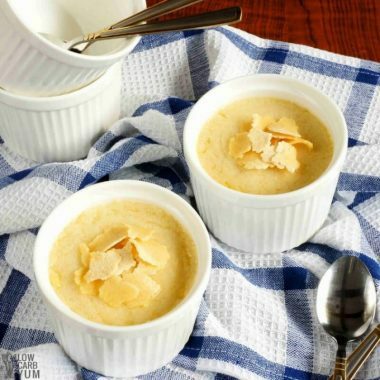 From crockpot rice pudding to coconut milk pudding to custard pudding, a delicious pudding treat is yours for the making. 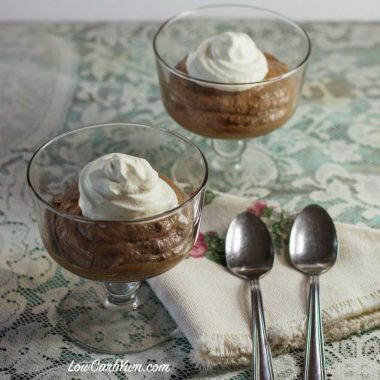 And, with these simple recipes, it shouldn't take long before you can indulge in the treat.